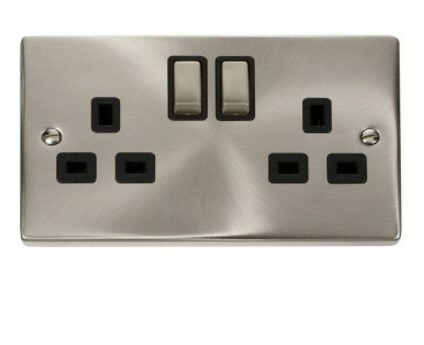 Electrical Sockets can be purchased from Electrical Wholesalers, DIY stores or online websites. 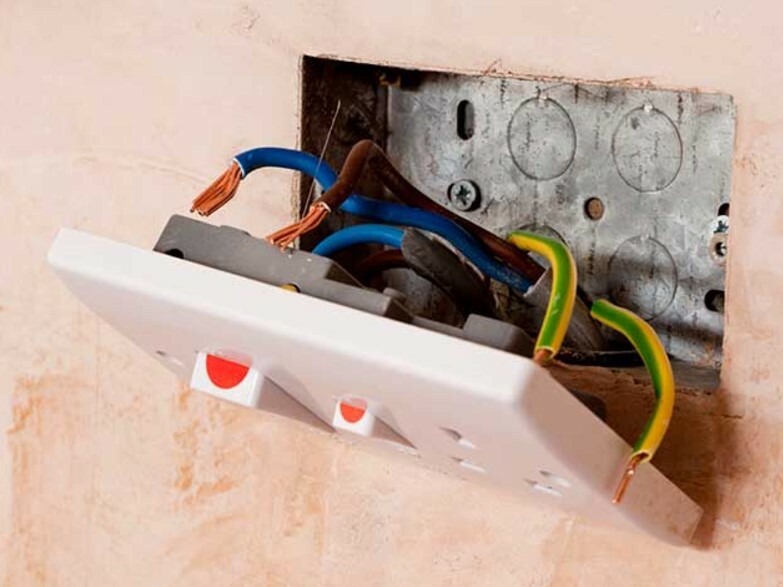 Electrical Wholesalers supply electrical contractors and electricians but they will also supply the public and most have an online presence via an ecommerce website. 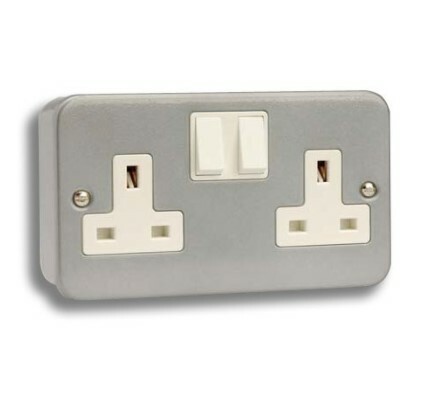 DIY stores also have an online presence however the real specialists offering the greatest range are still the electrical wholesalers and distributors. 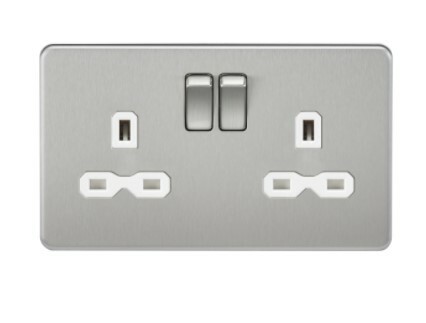 The terminology in the UK for the common sockets mounted together with 3 pins for the UK market are 'Twin Socket' or 'Double Socket'. Mostly these have 2 rocker switches for both socket but they can also be unswitched. They are rated at 13a 240v. There are also 2 pin 3a or 5a versions designed for a dedicated lighting circuit in the home. 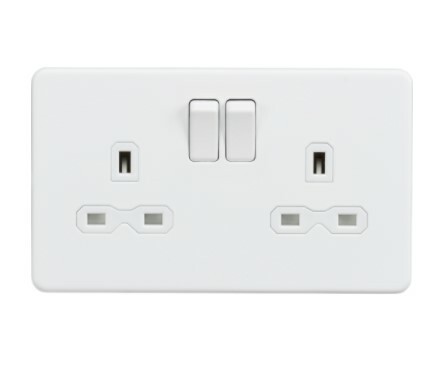 Where Should Electrical Sockets Be Placed? 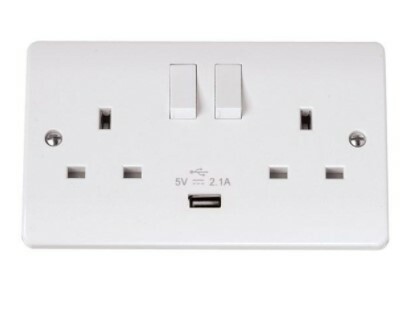 Electric Sockets should be located so that they are easily reachable. 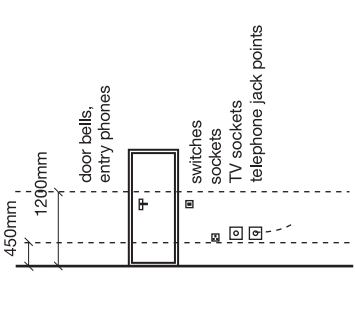 Part M of the building regulations and BS 7671 concerning the height of switches and sockets states that a person with limited use should be able to reach them easily (Scotland is not included). 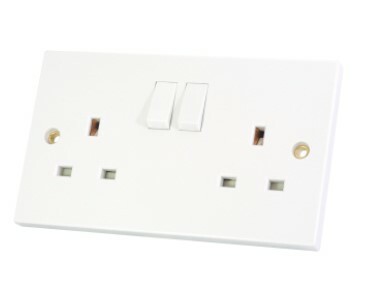 For habitable rooms in new buildings electrical sockets should be placed a minimum of 450mm from the floor and no closer than 350mm to any corner. These regulations do no apply to uninhabited rooms such as kitchens and garages. 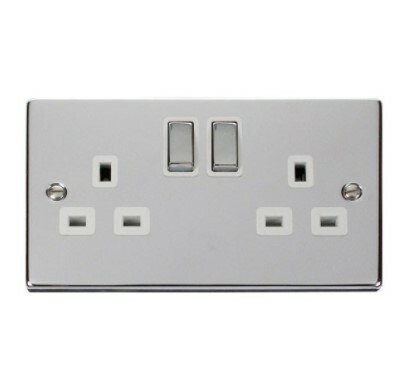 Lastly make sure they are installed with a spirit level, nothing so annoying as a wonky socket! 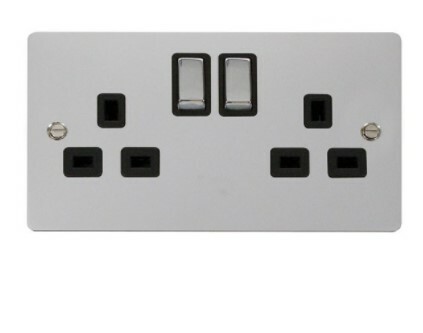 White moulded electrical sockets are still by far the most popular. 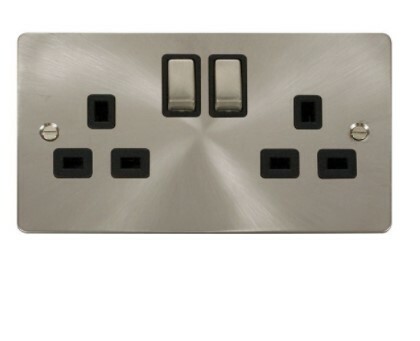 Within this there are square edged or rounded edged switches to choose from depending on the style required. 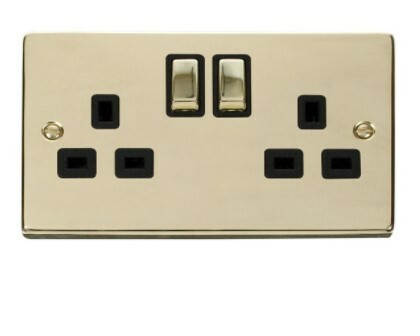 Then there are the decorative sockets in a range of different finishes and styles. 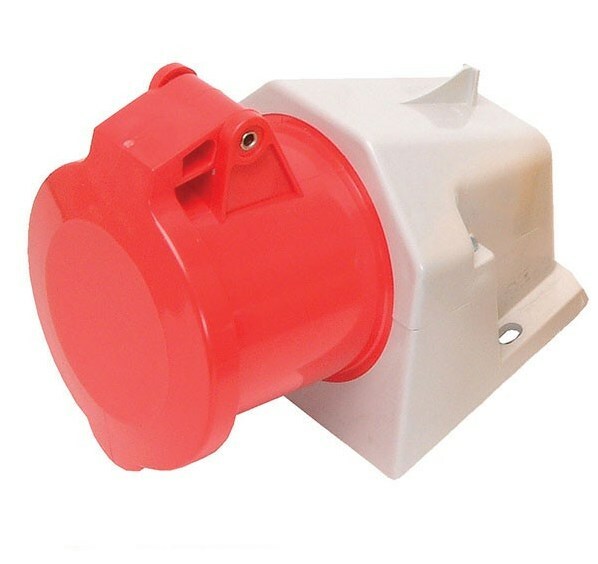 Weatherproof sockets designed to be mounted outdoors and metalclad sockets designed for garage or workshop use. 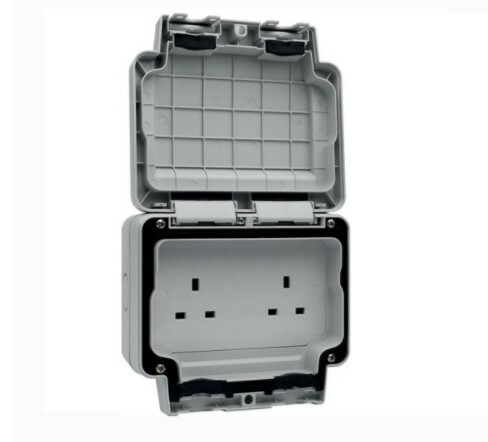 Finally there are the industrial sockets that are colour coded for the voltage that they are designed to carry with a specific pin layout for the number of circuits. 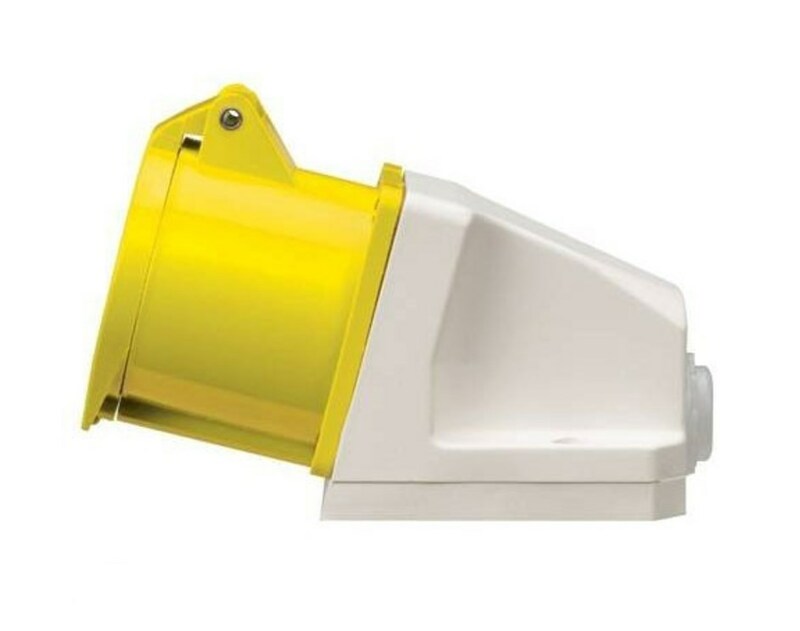 The common colours are yellow; 110v 3 pin deisnged for portable equipment on building site. 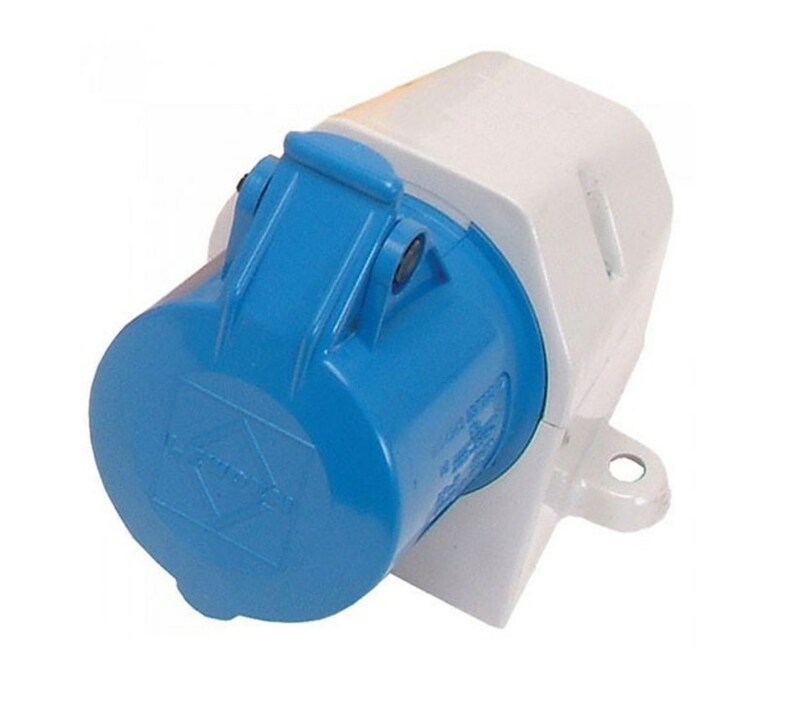 Blue 230v ~ 240v 3 pin for warehouses etc. and Red 415v 3 phase, either 4 pin 3 ph + N or 5 pin 3 ph + N + E.
How Do Electrical Sockets Work? 2. Thre earth cable allows electricity to travel to earth in the event of a short circuit.This cable is coloured green and yellow. 3. 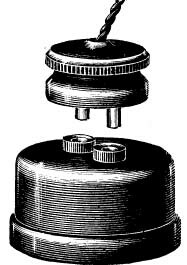 The neutral cable carries electricity back to complete the circuit. This cable is coloured blue. 4. 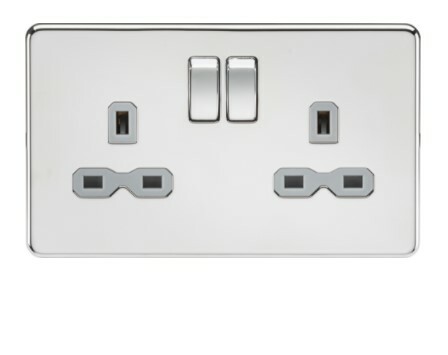 A back box, either flush glavalnised, or a surface patress made from the same material as the socket. 5. Rubber grommets are fitted to the 20mm knock out hole in the steel glavanised back box to protect the cable. 6. Twin & Earth cable contains the LIVE, NEUTRAL and EARTH conductors. 7. 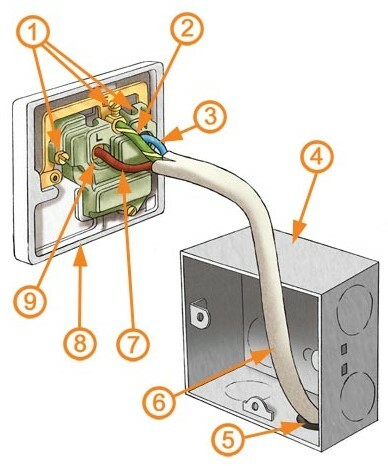 The LIVE cable carries electricity to the appliance. This is the conductor thaty is switched. The colour of the conductor is brown. 8. 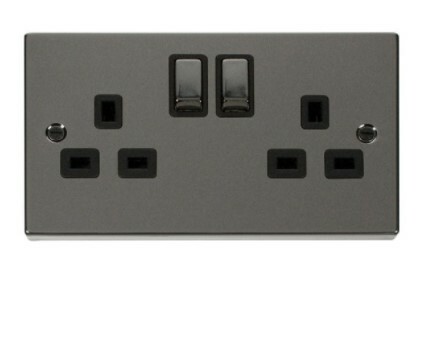 Socket with the electrical terminals mounted on its rear. 9. Terminals connect the live, neutral and earth conductors. They are secured by the terminal screws, there should not be any bare conductor showing outside of the terminal.